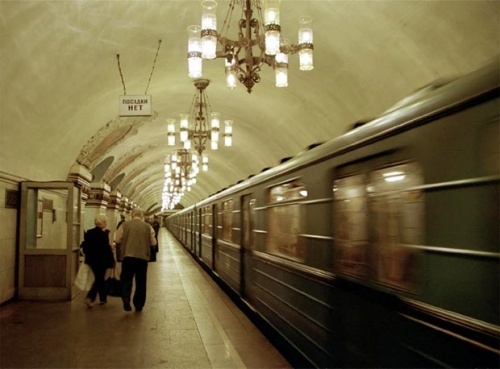 There are no reports of Bulgarians being injured or killed in the suicide bomb attacks on the Moscow metro, the Bulgarian Embassy in Russia’s capital have stated. Bulgaria’s Consul-General in Mosow Angel Georgiev stated that he is constant contact with the Russian authorities to monitor the situation as it develops. He added that it is too early to be certain if any Bulgarians were caught up in the incident as Russian authorities have not had enough time to check identity documents of the dead and wounded. At least 37 people are reported to have been killed in two explosions on the Metro system in central Moscow early Monday. Initial reports suggest that the explosions were caused by suicide bombers who entered the metro and blew themselves up.